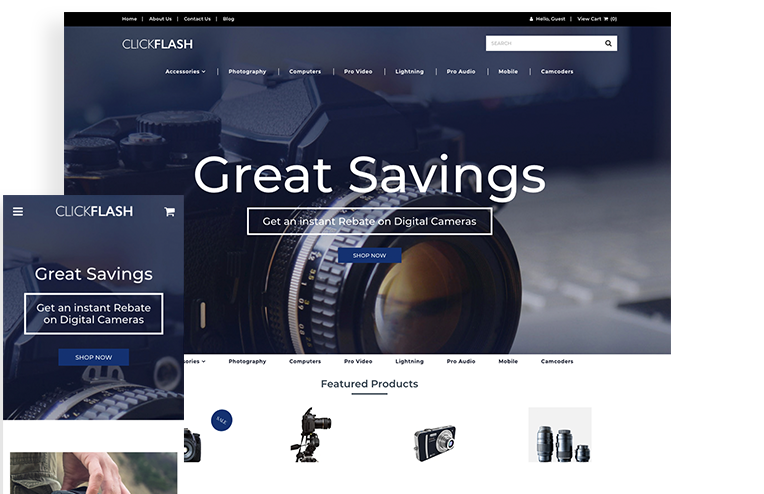 Click Flash is a wholly modern 3dcart theme with an emphasis on images, perfect for highly-detailed products for discerning customers. 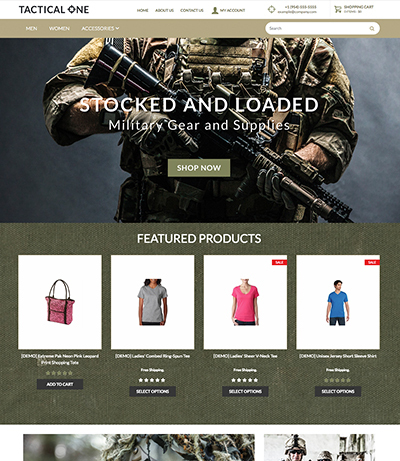 There's room for several banners to help make shopping easy while showing off your very best product shots. 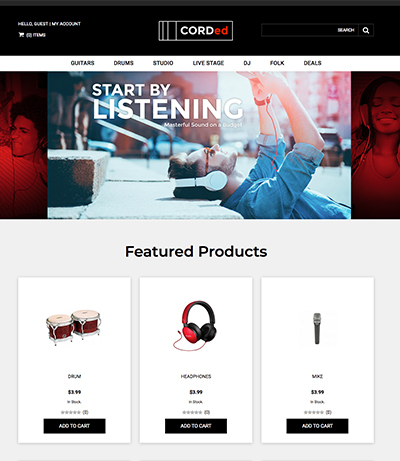 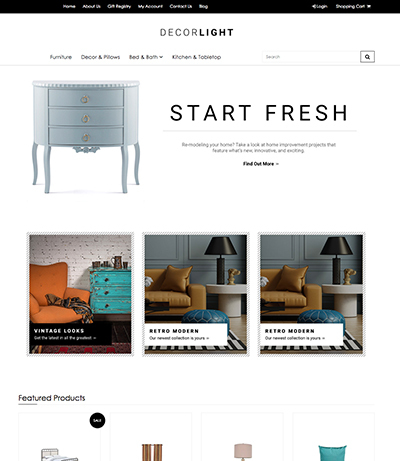 Featured products and bestsellers also have a dedicated space right on the front page to help draw customer attention right where you want it. 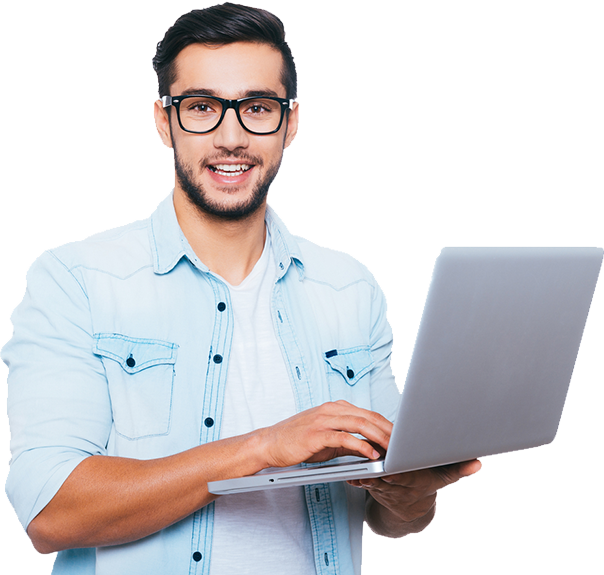 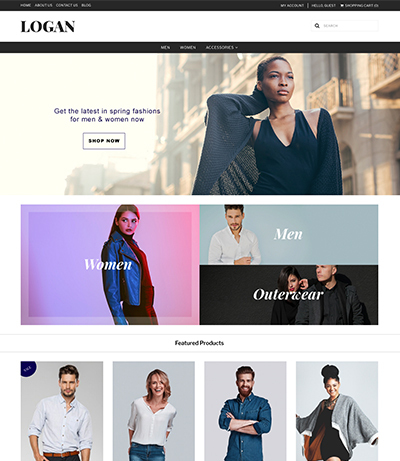 But even with all these images, your storefront won't be overly busy — Click Flash makes use of whitespace to draw the visitor's eye and break up banner placement in a pleasing manner similar to a mosaic. 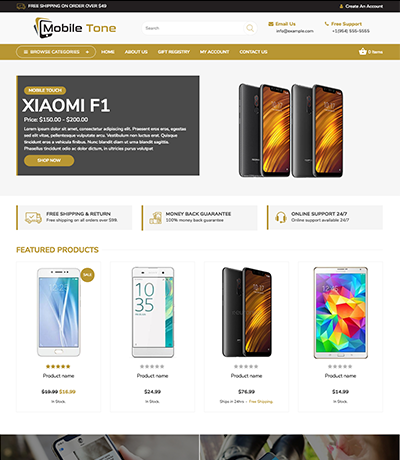 Plus, Click Flash is built with 3dcart's revolutionary Core Template Engine, ensuring lightning-fast load speeds on any device, so customers can shop from anywhere. 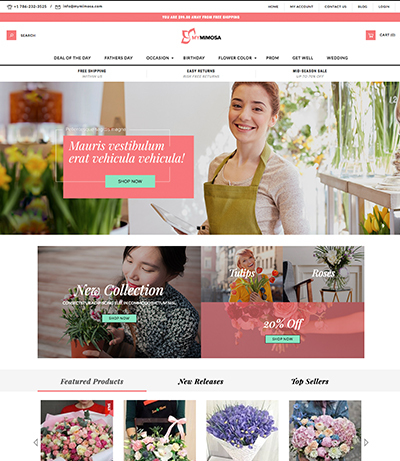 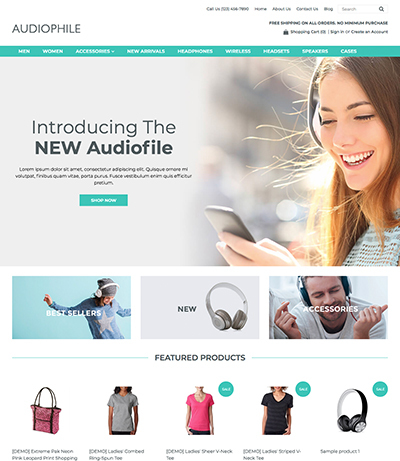 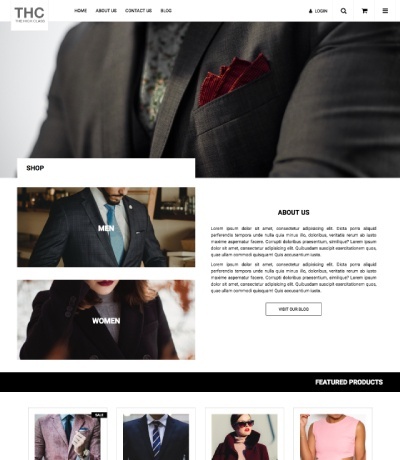 This is the perfect theme for any online store that wants to make a powerful first impression that customers can't forget.